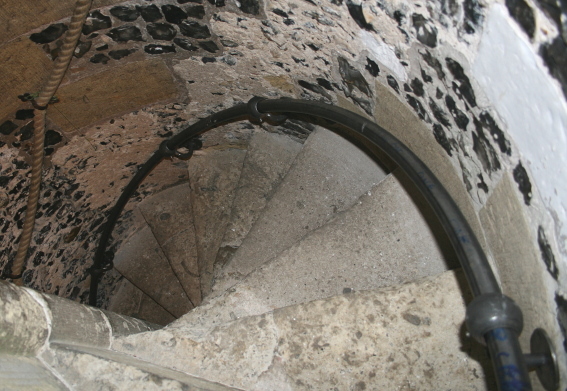 Spiral handrails at Arundel Castle. I am currently making 3 spiral handrails for Arundel Castle in West Sussex as well as some other bits for them. These spiral staircases are old. 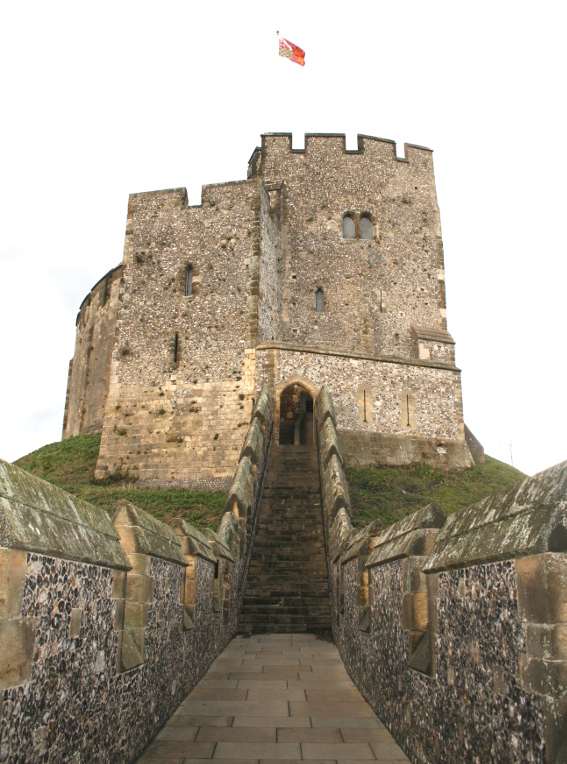 The first brick laid down in the part of Arundel castle that is pictured was in 1067, just after the Norman conquest. I have to thank the Normans because they did a very good and accurate job and made my job a little easier. These handrails will be installed in March 2018 and will hopefully last hundreds of years.